Profound words, but when it comes to trying to regulate the temperature of our conservatories during the changing seasons, then we don’t really want to feel cold just to appreciate the warmth or visa versa! 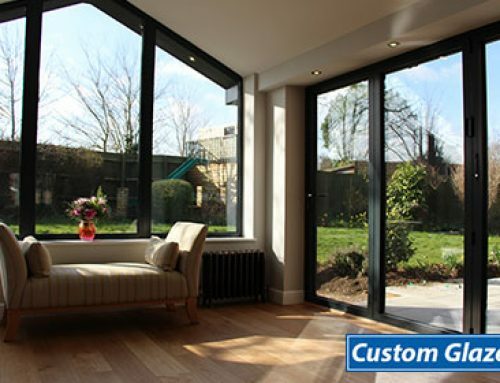 So if this is how your conservatory tends to be – cold in winter, hot in summer then maybe it’s time to consider a change. That doesn’t always mean replacing the entire room, you can achieve a great deal by simply changing the roof. For many years, glass and polycarbonate roofs were more or less all that was available at the time and they were a popular choice, mainly because they allowed maximum light into the room. 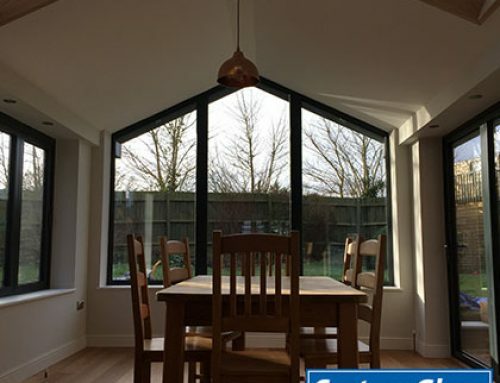 However you may have noticed throughout the changing seasons that your glass or polycarbonate-roofed conservatory can become unbearably hot during the summer months and very cold throughout the winter, which limits the opportunities to fully enjoy the space. In fact, you may even be one of those people who end up using the conservatory to store your outdoor garden furniture or just as a general storage facility! Unfortunately this is a major disadvantage of older glass or polycarbonate roofs; they let in lots of light but can’t control the temperature efficiently. Not only that, too much bright light can fade furniture and fabrics, hence why so many people end up fitting costly conservatory blinds which sort of defeats the object of maximising light! Well, rather than go to the expense of a brand new conservatory, you might consider replacing the roof (subject to survey). With the latest developments in design and technology, there’s no need to replace like for like. What that means is that if you currently have an older glass or polycarbonate roof, you can upgrade it to a newer fully-glazed roof, a solid roof or go that bit further and consider a LivinRoof or our NEW UltraRoof which will totally transform your room. UltraRoof – the most advanced roof available on the market! This is the perfect solution for new builds and replacement conservatory roofs overcoming the problem of your conservatory overheating in the summer and becoming a fridge in the winter! The UltraRoof is cleverly designed to enable multiple regular glass panels or Velux roof windows to be installed. Add to that a beautiful plastered vaulted ceiling and you have totally transformed your room into a space you can enjoy all year round whatever you want to use it for. 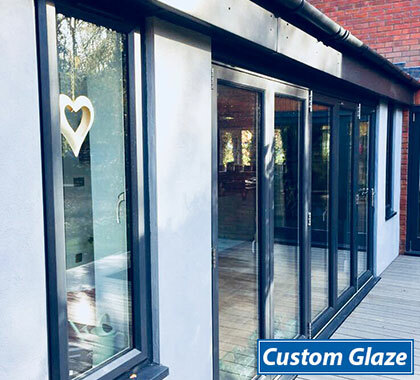 It’s not only the inside that looks smart, externally the stunning lightweight tiled finish in a choice of three colours means that you can match it to blend in appropriately with your property. The UltraROOF really is a showstopper – so if you want to create the WOW factor, then this is it! If the UltraRoof isn’t quite what you’re looking for then the LivinROOF could be the answer. This is the first roofing system designed to give you the flexibility to combine solid and glazed roofing seamlessly. This very stylish option can be designed to suit your existing room so you can decide where you would like the glazed panels to be situated. Not only that, all LivinROOM designs include a perimeter ceiling system as standard which gives the effect of lifting the vaulted ceiling and allowing you to add your own finishing touches such as spotlights and speakers. If your conservatory is always in full sun then you might prefer a totally solid roof. We are often asked if a solid roof will make the room too dark. The short answer is no. 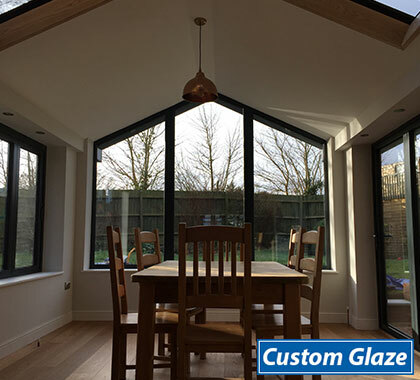 Of course it will be a little darker than a fully-glazed roof but given that most conservatories are predominately made of glass, the level of light is more than sufficient. One major advantage of a solid roof is that it can transform the ‘ordinary’ into the ‘extraordinary’ by giving your room a totally new look and feel. 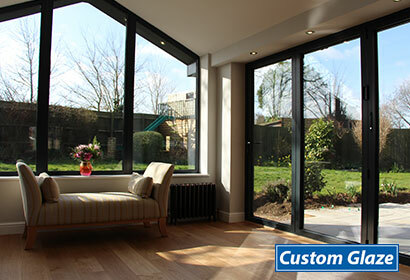 In fact, many people are opting for a solid-roof conservatory as an alternative to a more traditionally built extension. Solid roofs have a number of advantages over a typical glass/poly roof, not least their energy efficiency but also the offer better soundproofing which is important if you want your room to be a place for relaxation or entertaining. Fully glazed – self cleaning! Over the years, glass technology has come on in leaps and bounds. 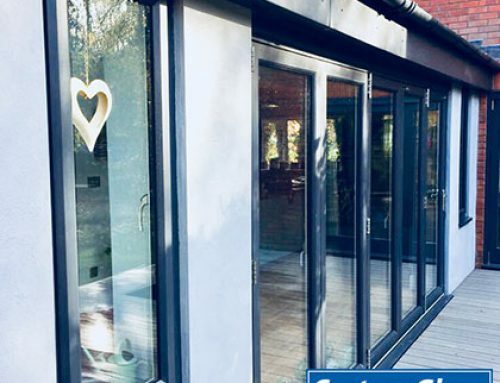 Our fully-glazed roofs are manufactured from the latest Pilkington K ActivTM Blue Glass which offers much improved insulation as well as the added bonus of keeping itself clean! It does this though its unique dual action microscopic coating which reacts to daylight to break down organic matter. Then, when rainwater hits the glass it spreads evenly, running off in a sheet and taking the loosened dirt with it. It also dries quickly reducing streaks. Clever stuff! If that wasn’t enough the glass is available in a choice of colours so you can really smarten up the look of your conservatory. This is a popular lower cost alternative which is lightweight, durable and very strong. 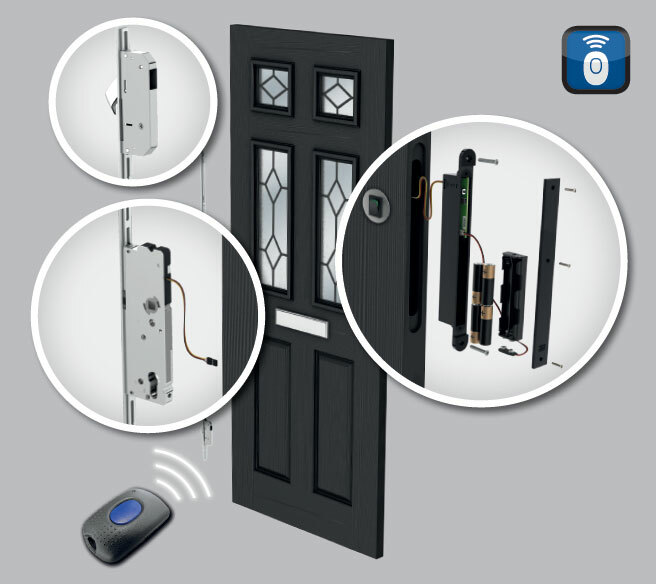 In fact it’s up to 200 times stronger than glass and virtually shatterproof! 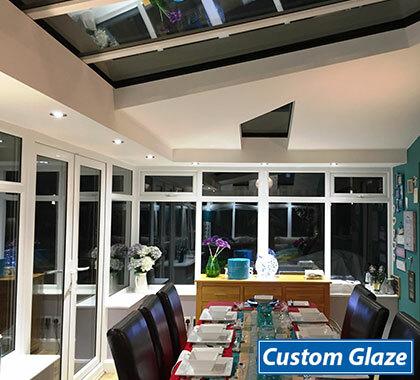 Over the years, polycarbonate technology has vastly improved so these roofs are now manufactured to limit heat build-up within the conservatory which often eliminates the need for blinds. It might be a lower cost option but it is still a superior product! 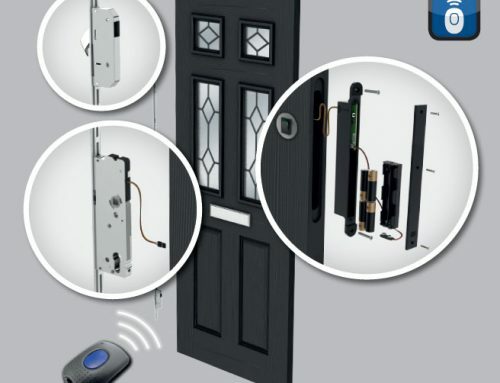 As with all our products, we really do encourage you to visit the showroom and take a look first hand at all the different options and ask as many questions as you like!